[日本] 新宿也有哆啦A夢快閃店! 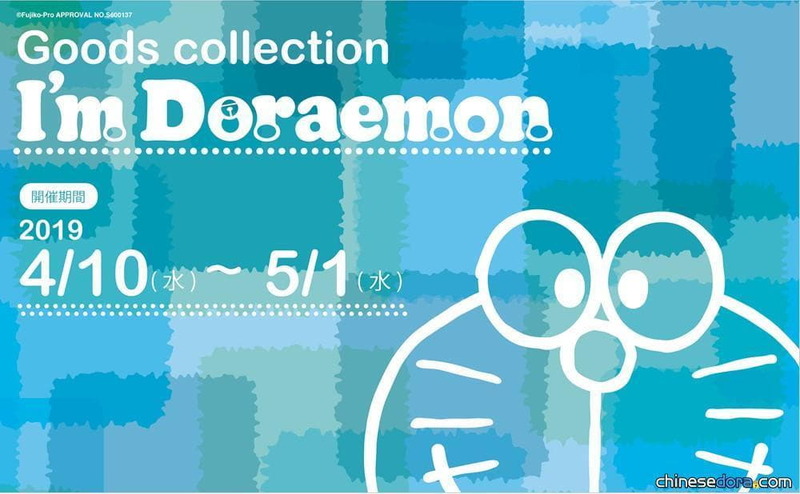 「I’m Doraemon Goods Collection」5/1前等著你 - 新闻公告区 - 全力打造全球最大的哆啦A梦FANS群体--哆啦俱乐部--为每一位喜爱哆啦A梦的朋友营造的大家庭 - Powered by Discuz! 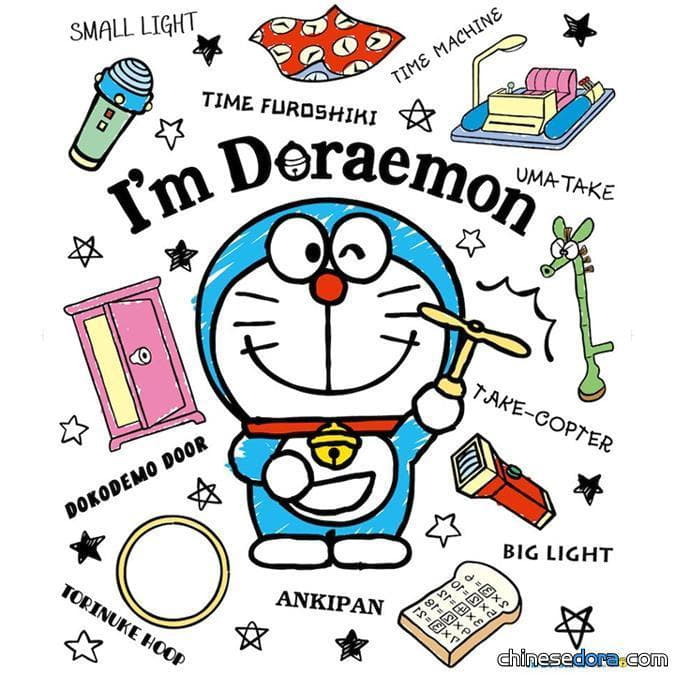 GMT+8, 2019-4-25 08:22 , Processed in 0.128496 second(s), 9 queries , Memcache On.